As a bambino, The Marketing Consigliere was enrapt with the stories of Rudyard Kipling, and he recalls the serious excitement of his endeared work, Rikki-Tikki-Tavi. But as a young man, he found other things to hold his attention, and mongooses soon joined badgers, wolverines, and dingoes as vicious little varmints not to worry about in a digital world. Lo and behold, the mongoose has reared its pesky, furry head and once again has earned the respect of The Marketing Consigliere as he relishes in his middle-aged wisdom. This is because Mongoose Metrics, an Ohio-based enterprise call tracking application provider, last Friday announced a partnership with SalesForce. This is significant because now organizations using SalesForce’s CRM will have another layer for precision marketing automation to better allocate marketing dollars and drive revenue for offline marketing efforts. Too bad they weren’t at last week’s Cloudforce 2 Tour that was so educational. By incorporating call tracking data into a CRM system, Marketing and Sales are better aligned due to a shared window into a set of pertinent data points such as which marketing campaigns or media produce more phone calls, what keywords spur action, where on a company’s website callers are prompted from, a caller’s geographic origin and other factors that can define a customer’s propensity to buy or their particular needs. 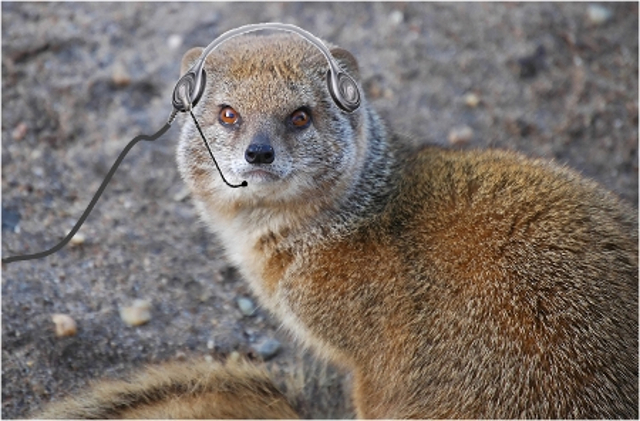 The Marketing Consigliere was pleased to download a Mongoose Metrics whitepaper called “Call Tracking Simplified” for two reasons: First of all, it is a good introductory explanation of the importance of such a solution. “Closed loop” marketing implies completely online interaction (email blast, click thru, and conversion), but the real world is still operating in a lot of offline ways. With many companies depending on call centers to communicate product or service benefits and build trust with prospects call tracking helps take the offline action of running a print or TV ad, taking a call, and taking any conversion information and incorporating it into the CRM system. As Mongoose puts it, Call Tracking is not about logging the traditional raw data of inbound calls (origin phone number, time of day, length of call, etc. ); their solution involves a methodology that shows the relationship between campaign costs and desired results. Now Marketers can better understand what exactly it was that drove the call. Furthermore, data can be integrated into most commonly utilized platforms, including web analytics, keyword bid management and CRM. If your organization uses Salesforce, you should definitely check Mongoose Metrics out.